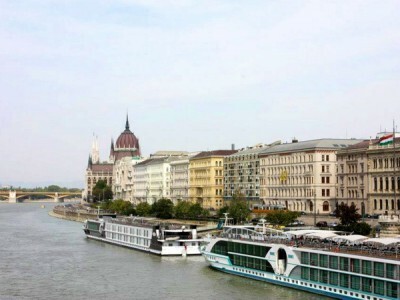 RETN has launched a DWDM PoP at BIX in Budapest at the following address: Victor Hugo utca 18-22, Budapest, Hungary, 1132. 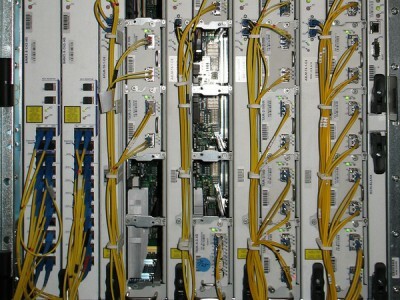 This is the 103d RETN’s DWDM PoP. 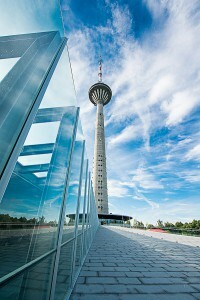 RETN has launched a new IP PoP in the Tallinn TV Tower in Estonia. Address of the new PoP: Kloostrimetsa tee 58a, 11913 Tallinn, Estonia. 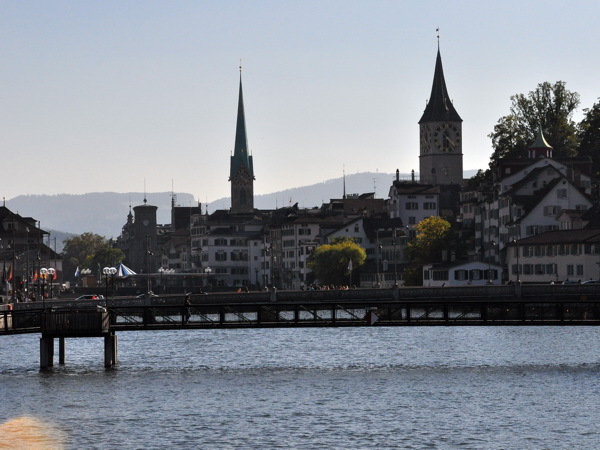 RETN Ltd. office has changed the address to: 5th Floor HX3, Harbour Exchange 3, London, E14 9GE, U.K.
RETN has launched a new IP PoP on DC Equinix ZH5 in Switzerland at the following address: C/O Equinix, Allmendstrasse 9 – 13, 8102, Oberengstringen, Switzerland. RETN has launched a new IP PoP on DC Produban in Spain. 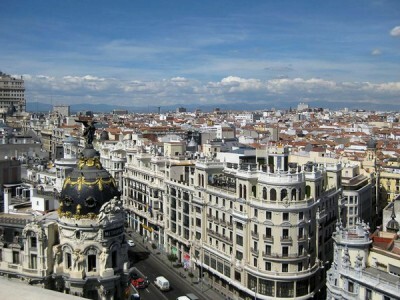 Address of the new PoP: Calle de Mesena 80, Madrid, 28033 Spain. RETN has launched a new IP and DWDM PoP on DC Interxion in Sweden at the following address: Esbogatan 11, 16494 Kista, Sweden. RETN has launched a new IP PoP on DC Serverius in Dronten, Netherlands. Address of the PoP: De Linge 26, 8253 PJ Dronten, The Netherlands. 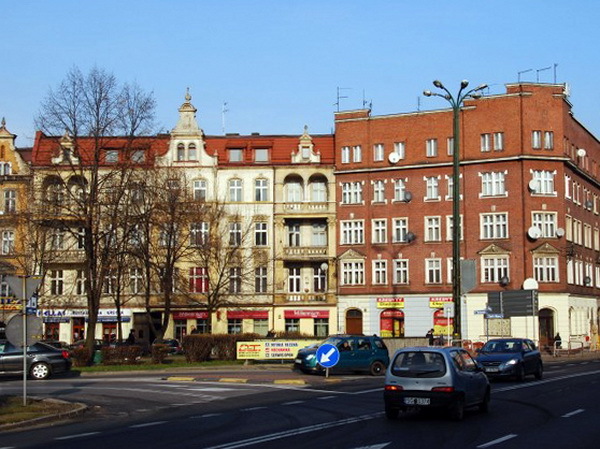 RETN has launched a new IP PoP in Katowice, Poland. Address of new RETN’s PoP: Adamskiego, 7, Katowice, 40-069, Poland.